Phoenix, AZ – March 22, 2017 – ABI Multifamily, the Western US's leading multifamily brokerage and advisory services firm, is pleased to announce the $1,950,000 / $78,000 Per Unit sale of 25 (of 31) units of the Tuckey Downs Estate Condominiums, a garden townhome-style condominium community, located in the West Phoenix submarket. Situated just east of 19th Avenue and south of Glendale Avenue, Tuckey Downs is a two-story garden style community which rests on 1.1 acres of land and was completed in 1972. Built of reinforced concrete, the property features exclusively 25 - 2 bed townhome-style units that are approximately 1,007 square feet in size. Residents enjoy direct access to all areas of the metropolitan area for employment and work opportunities via the Valley Metro's newest Light Rail line extension (station less than a half-mile from the property) providing residents with modern public transportation through Downtown Phoenix, Sky Harbor International Airport, Downtown Tempe, and Downtown Mesa. Also, within three miles is the rapidly expanding Grand Canyon State University. "The Buyer purchased this property for a host of reasons," states Ryan Smith, Vice President at ABI, representing the Seller in this transaction. "First, the West Phoenix Submarket offers a lower entry price point for investors. Second, given the economic and sales activity of properties in and around the Light Rail, offers the investor substantial upside through ongoing property improvements." The Buyer, Hud Realty, is an experienced private multifamily investment company based in Canada. The San Diego based Seller, Jerry & Phyllis Morris Family LP is a family-run investment partnership experienced in owning and operating broken condos. 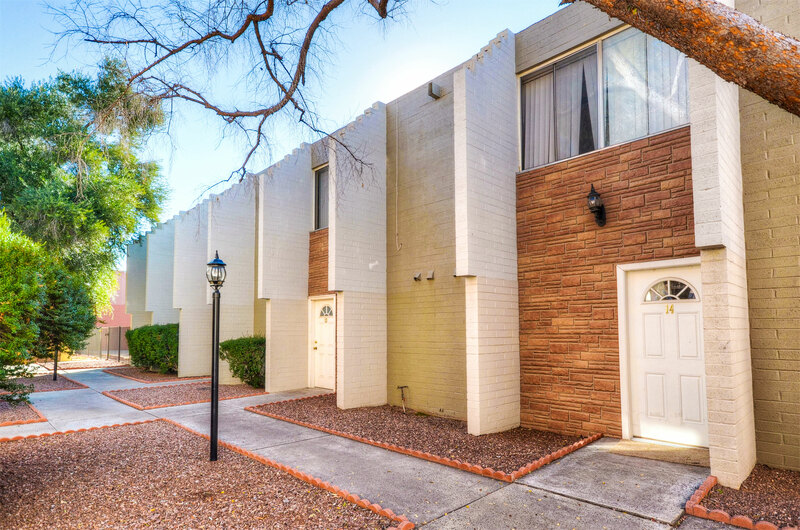 Phoenix based ABI Multifamily Broker, Ryan Smith, represented the Seller in this transaction.